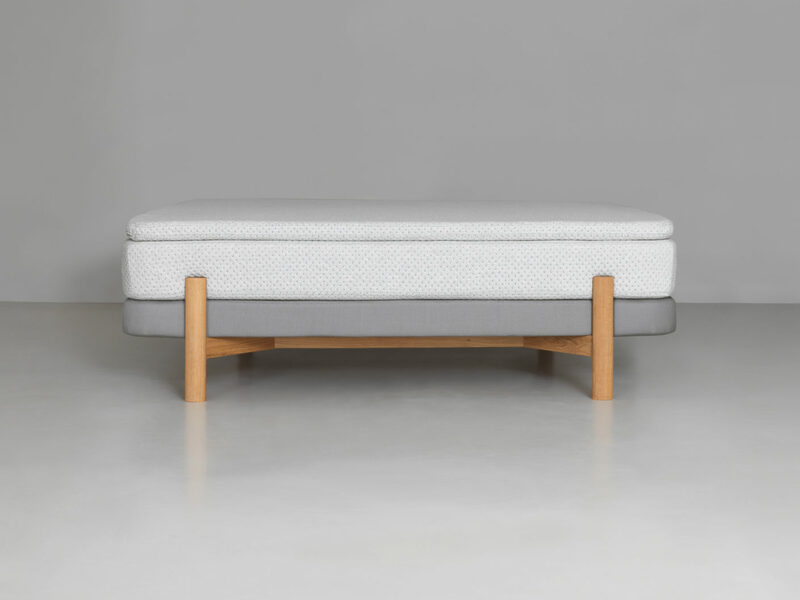 That a box-spring doesn’t have to be bulky, but can look light on its feet and delicate, is demonstrated by “Kosi” invented by the young designer Moritz von Schmeling for Zeitraum. 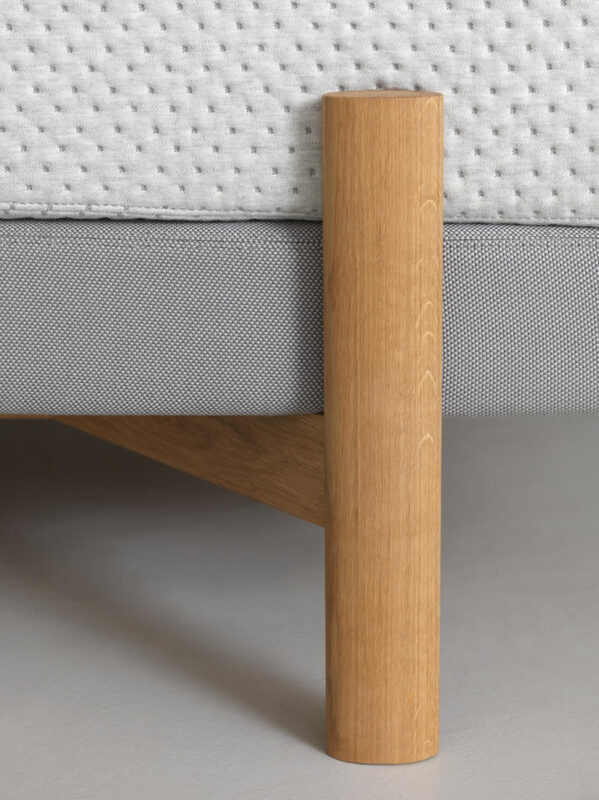 Well-crafted and with an unusual construction, the box-spring frame with pocket-spring core is positioned on a cross-strutted frame, whose ends are joined to four oval woods. 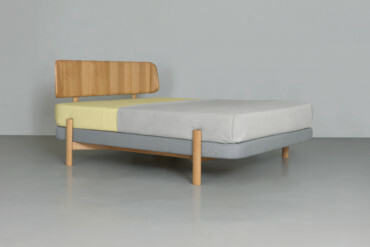 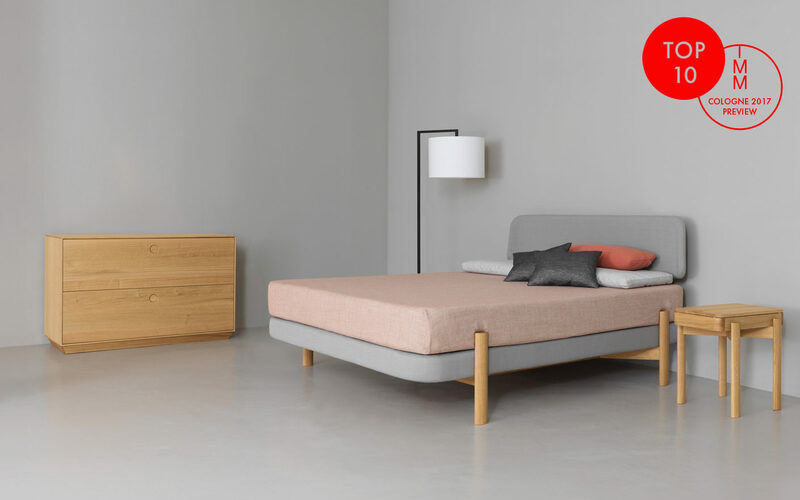 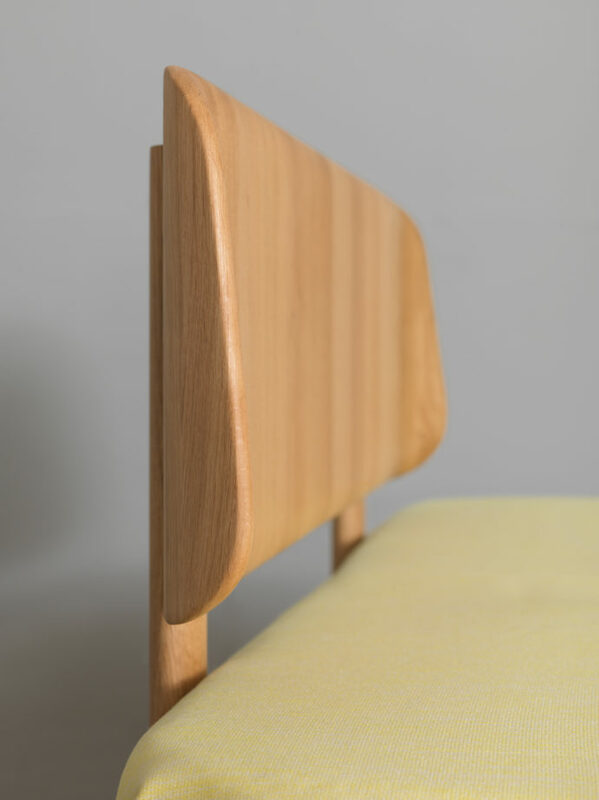 The mattress lies unaffixed on top and is gently rounded like the frame, which adds to the optical lightness.